I have Fedora 29 with Xfce. I use the Greybird theme. When I run Inkscape, it looks like Windows 95. 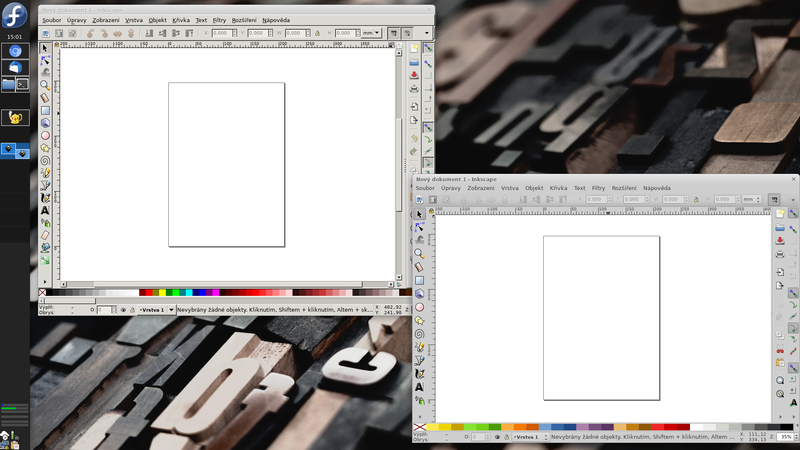 See attached screenshot of flatpak Inkscape vs. dnf installed Inkscape. How do I make it look "normal"? Note: When I set the GTK theme to Adwita, the Flatpak Inkscape respects it. It just shows the "default" theme when I have Greybird set. This may be more of an Xfce issue than a Fedora problem. Try asking at the Xfce Forum as well and see if they have any suggestions. as far as I understand, you will have to install the icon theme separately: there is: org.gtk.Gtk3theme.Greybird (flatpak search greybird). That doesn't fix the problem, Inkscape uses GTK2. How to set adwaita-dark title bar in gtk2 apps?